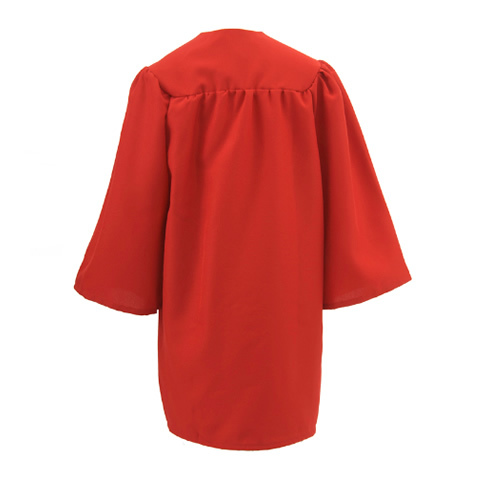 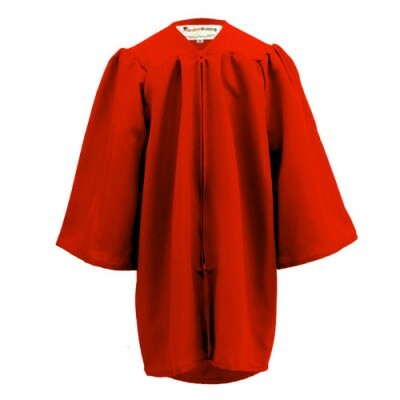 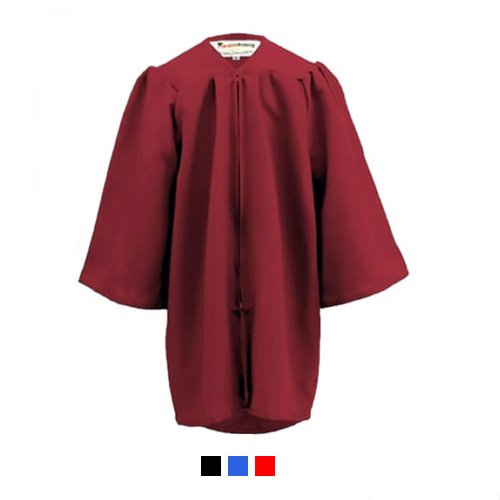 With more and more kids taking part in graduation ceremonies at Pre-school and Nursery our Children's Graduation Gowns are proving to be very popular. Made of high quality polyester these Matt gowns look just like the grown up adults versions. 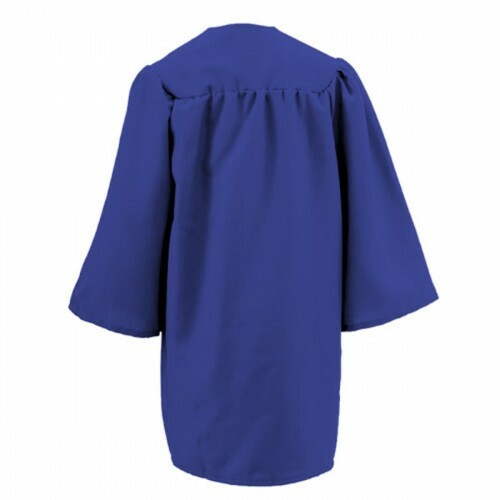 Easy to get on an off - they are perfect for little ones to look their best at their mini graduations. 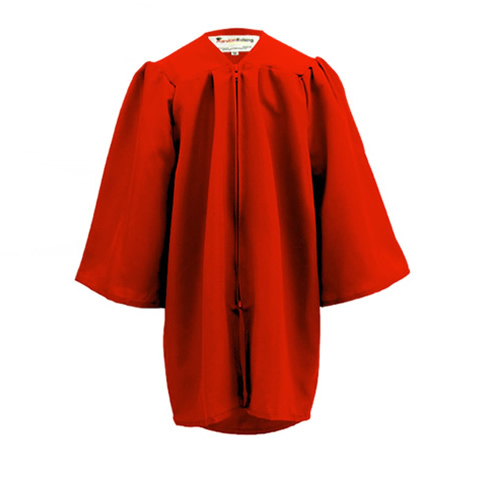 Please note this is for GOWN only purchases. If you wish to buy hats and tassels to go with the gowns, please purchase the set, it is more economical for you.